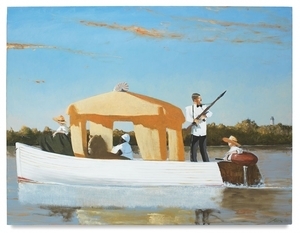 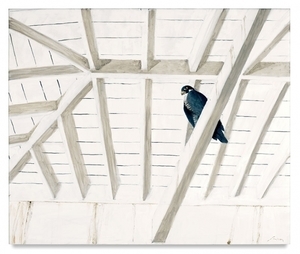 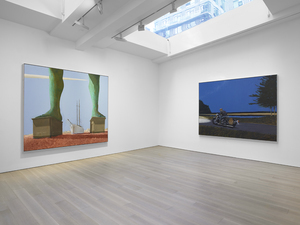 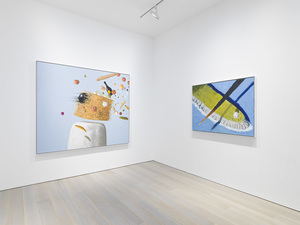 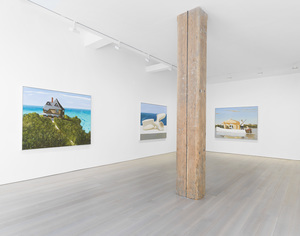 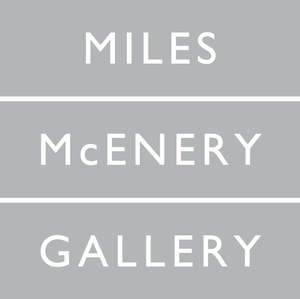 MILES MCENERY GALLERY is pleased to present an exhibition of recent paintings by Julio Larraz, on view 12 July through 17 August. 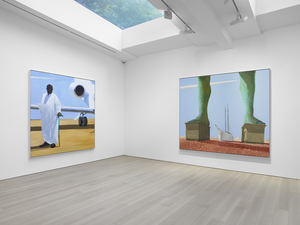 A public reception will be held for the artist on Thursday 12 July from 6 to 8pm. 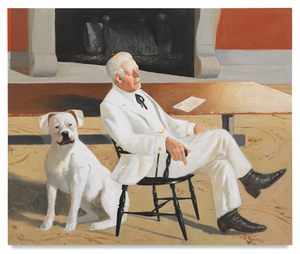 The exhibition is accompanied by a fully illustrated catalogue, featuring an essay by Edward J. Sullivan. 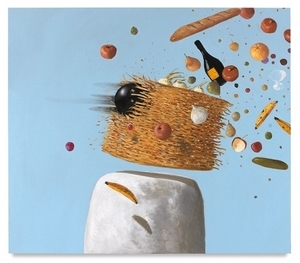 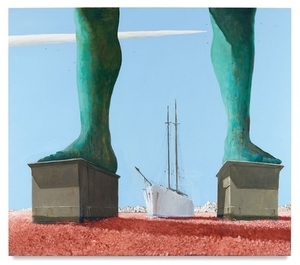 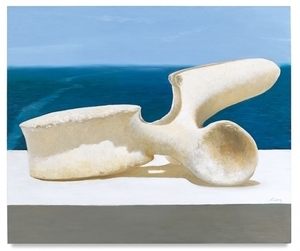 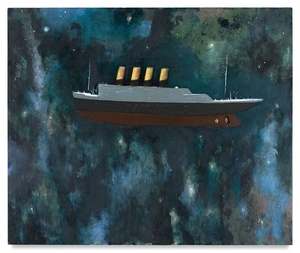 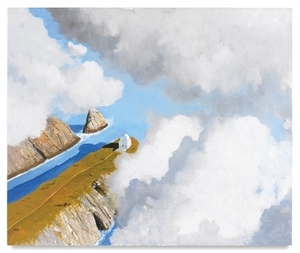 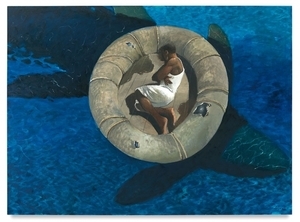 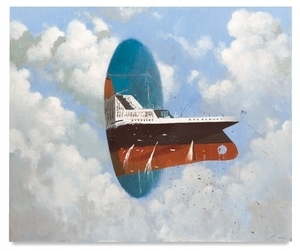 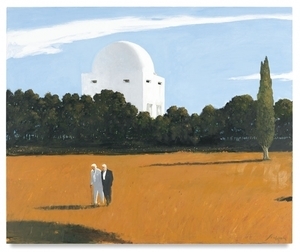 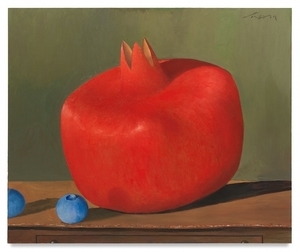 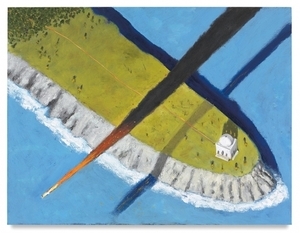 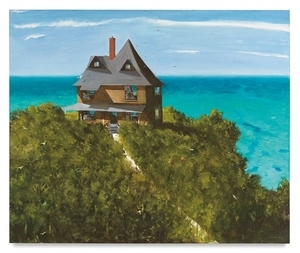 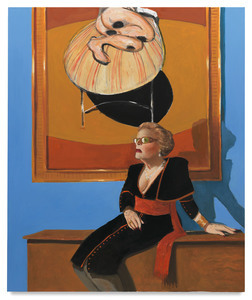 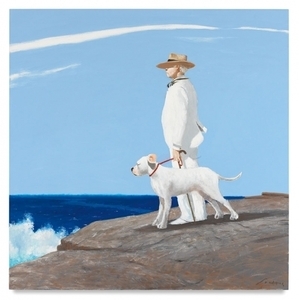 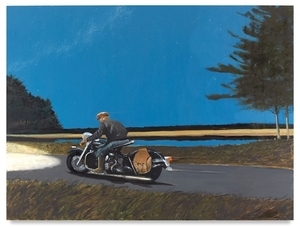 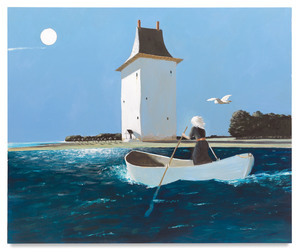 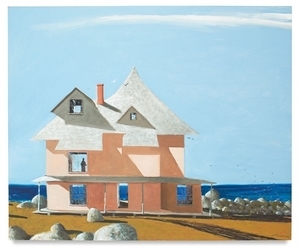 Julio Larraz’s oil paintings are set in an imagined world that combines elements of reality and fantasy. 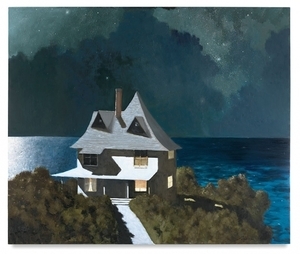 By manipulating and altering the familiar, he challenges the viewer to more closely examine and engage with the ideas embedded in his precisely rendered scenes. 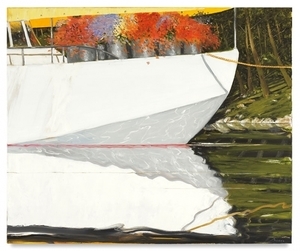 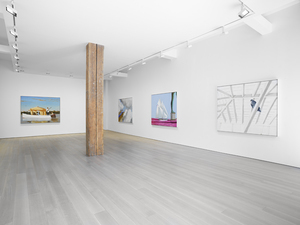 Each painting requires a careful interrogation in order to decipher its multilayered content. 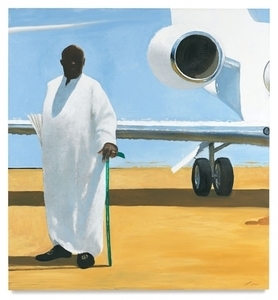 Larraz consistently and consciously pulls from both his former career as a caricaturist and his extensive knowledge of and appreciation for art history. 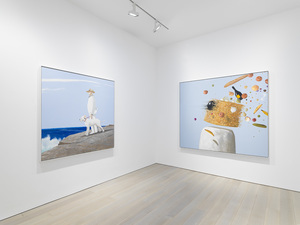 The resulting works often incorporate elements of satire and social commentary, while frequently destabilizing the senses with playful spatial disparities. 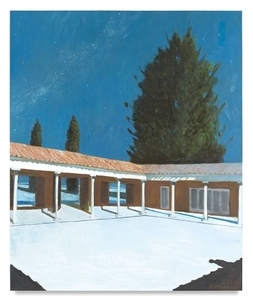 Through his composition, distinct imagery, and clever title choices, he also builds layers of art historical references. 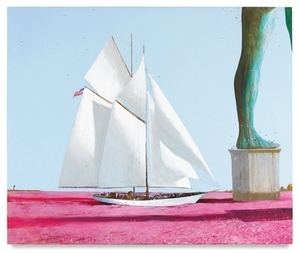 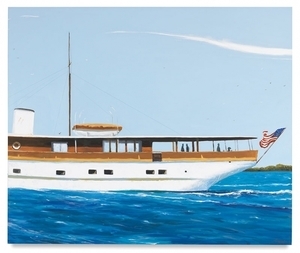 His affinity for marine imagery is particularly clear in the works of this exhibition, with multiple depictions of boats and various other vessels.